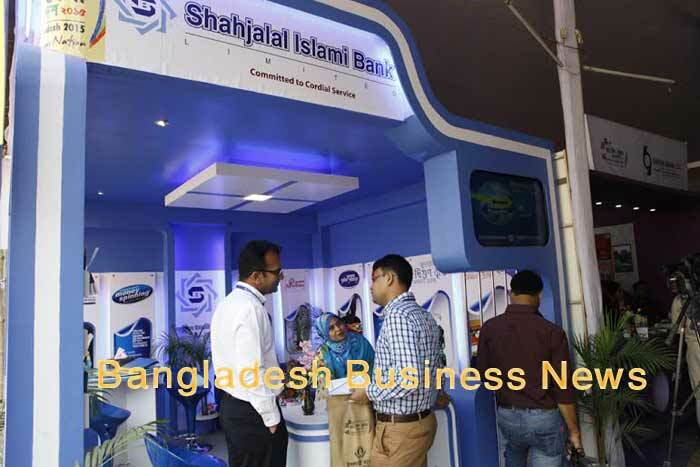 Dhaka, Bangladesh (BBN) – The fifth FBCCI-SME fair 2011 will begin in the capital Dhaka on December 20 with a slogan-“SMEs and the Nation Growing Together”. Prime Minister Sheikh Hasina will inaugurate the five-day-long fair at 10am on December 20 at the Bangabandhu International Conference Centre (BICC) in Dhaka, said FBCCI president A K Azad at a press conference here on Saturday. President Mohammad Zillur Rahman is expected to distribute FBCCI-SME award at 6:00 pm on December 23 at BICC, he added. There will be 131 stalls and 19 pavilions in the fair that will remain open from 10am to 8pm upto December 24. Sixty-four SME entrepreneur organizations and 34 banks, insurances and financial institutions are taking part in the fair. The participating SME units include plastic, furniture, steel-furniture, textile, handicraft, jute products, biscuits, ceramics, saree, lungi, generator, cable, leather and leather products and herbal. Mr. Azad said the country has around 1.5 lakh small and 27,000 medium enterprises that have employed over 1.5 million people and this sector’s contribution to the national economy is about 25 per cent.